As a private investigator, I am often called upon to assist in family law cases for child custody & support, or alimony. The most requested services are Surveillance and Background Checks. Many of our clients have child custody issues, concerns about child safety, information on deadbeat parents or simply wish to know about their ex's new girl/boyfriend. The first thing to do when a child or loved one goes missing is call the police. Follow their instructions, make sure you get a case number, and get contact information for the officer handling the situation. Access the missing person's social media accounts and monitor for activity. Also, if possible, obtain a call log from their phone. Law enforcement does an exceptional job with missing persons but they are overwhelmed. We are not a replacement but another tool to assist in locating your loved one. In most cases, we find the missing individual before law enforcement simply because we are only working one case: Yours. In addition to locating individuals, we are often tasked with locating assets. Even when those assets are hidden. We can locate bank accounts, brokerage deposits, real estate, and other assets. We specialize in providing our clients with complete financial profiles, including businesses and employers. Even when money is paid under the table, we can track what a person is spending to reconstruct what they are making. Our investigators are renowned for finding missing persons - even when they don't want to be found. 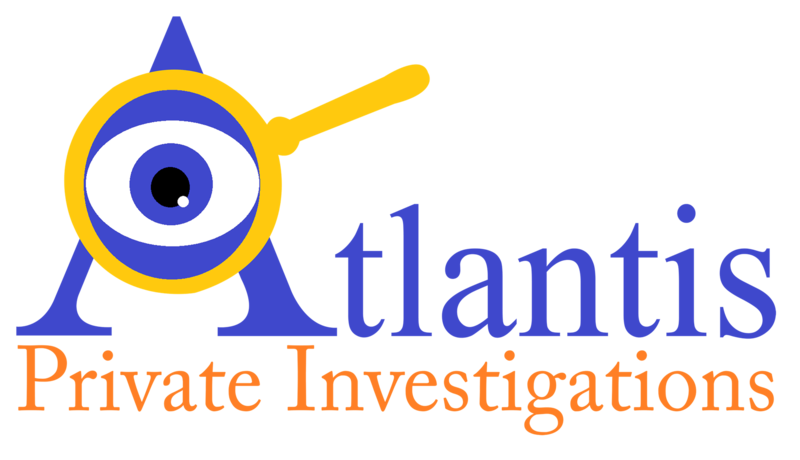 Atlantis Private Investigations is more than just a "skip tracing" service. We employ investigative means to find the most difficult of cases. Missing family, runaway teens, witnesses, and those most annoying debtors.